By Jake Rocheleau in Toolkit. Updated on April 11, 2018 . We all know that user feedback is valuable to the design process. You can learn what works, what doesn’t, and ultimately what people think of your website. But, in our smartphone-charged world, there’s an obscure feedback method that now makes sense: emojis. 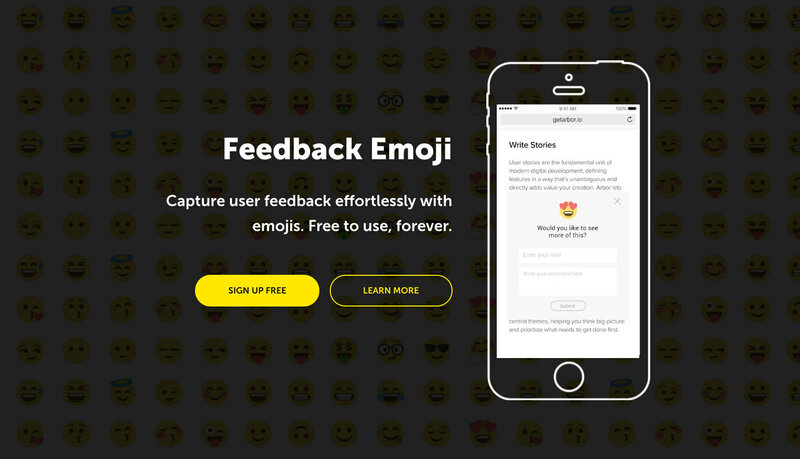 If you install Feedback Emoji on your site you can gather user feedback straight from emoji icons. 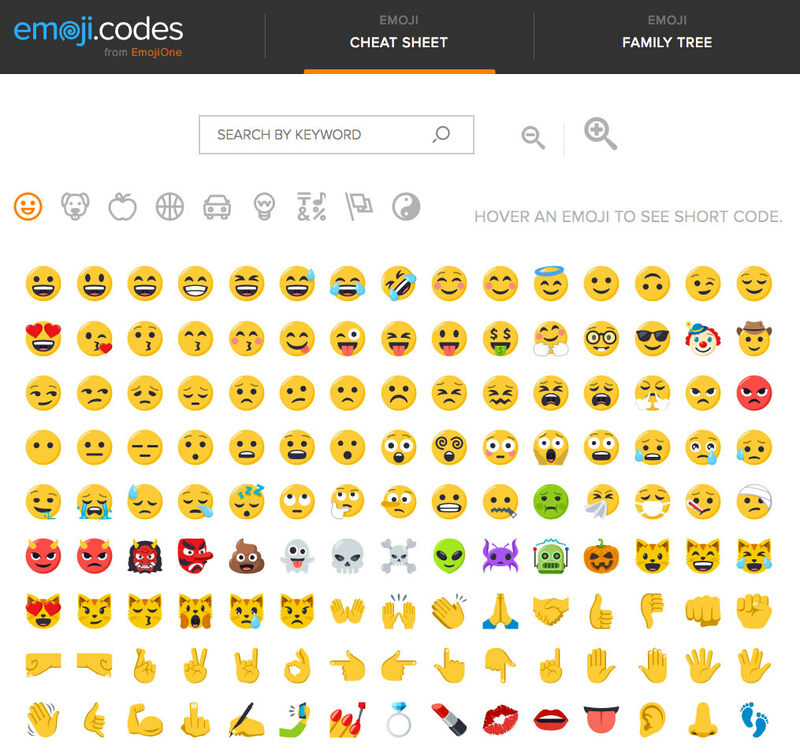 You offer individual questions and the user taps whichever emoji best fits their opinions. The site works like a web app where all feedback is stored and curated for you. It’s a completely free service that will remain free forever, so you can run this with no worries of ever paying a dime. Installation is also pretty simple. Just add one line of code to your website and get it running fast. Since all feedback is stored in the cloud, you can access your analytics from any computer. This also means you can share data directly with anyone on your team, or with other site owners if you’re running tests for a client. This incredible resource was made by Neon Roots, a mobile app company with offices in NYC and LA. They run Emoji Feedback as their own testing resource and as a free tool for other developers. All emoji graphics run on Emojione and they’re hosted externally from a CDN. Data passes dynamically whenever the user clicks an emoji so there’s no extra page load. Plus, the whole emoji voting system supports all devices, so you can get Feedback Emoji running on a desktop, laptop, tablet, or smartphone. It’s the perfect minimalist solution for gathering user feedback without any complex setup. You’re much less likely to have a user write 500 words critiquing your site. But, just clicking an emoji? Simple! That’s the beauty of this tool: simple setup and simple feedback. If you wanna learn more check out the homepage and sign up for a free account. You can also share your thoughts with the Neo Roots team by sending a quick tweet @NeonRoots.